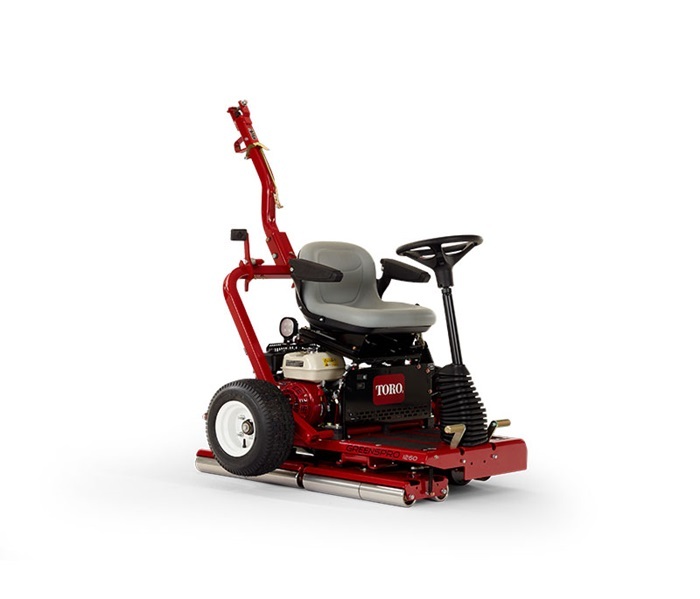 Designed to provide the perfect cut and elegant striped finish, the Toro ProStripe 560 is the ideal choice for mowing formal lawns around pavilions, club houses, and hotels. 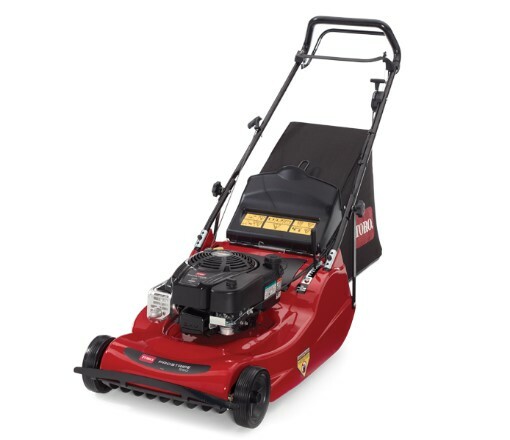 Sports and golf applications are no challenge for this high quality, versatile mower. 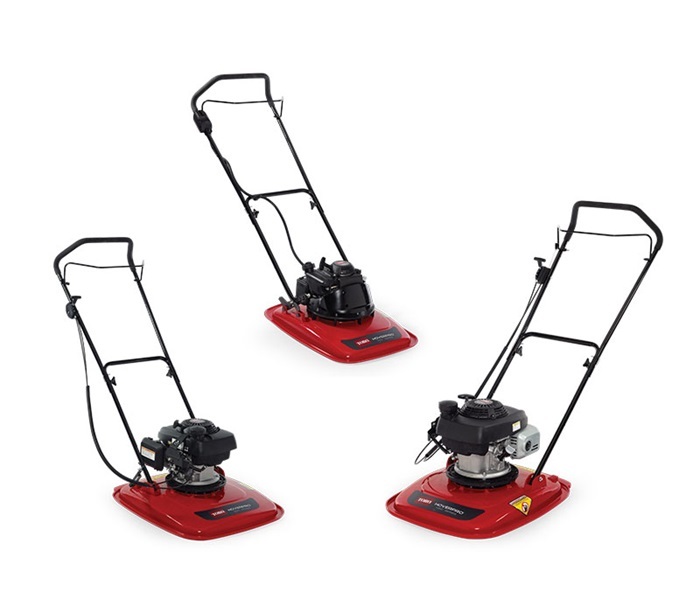 The HoverPro series of mowers rides on a cushion of air in order to cut hard to get areas cleanly, without tearing the turf, giving a well-manicured finish. They deliver a superb finish for large and small applications. The new GreensPro 1260 is the next evolution of greens roller. With enhanced features like the hydraulically-driven drive roller the GreensPro 1260 reduces the maintenance required with the older chain drive systems. The GreensPro 1260 delivers exceptionally smooth and fast greens with a superior operator platform. The split, overlapping, contour-following, smoothing rollers perfectly follow undulations delivering exceptionally smooth putting surfaces. 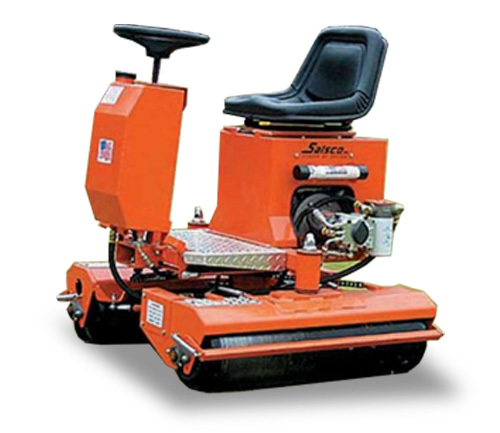 The operator platform is fully adjustable for unmatched comfort and operator safety. The new transport system featuring a QuickLatch coupler makes transporting from green to green unbelievably quick and simple.